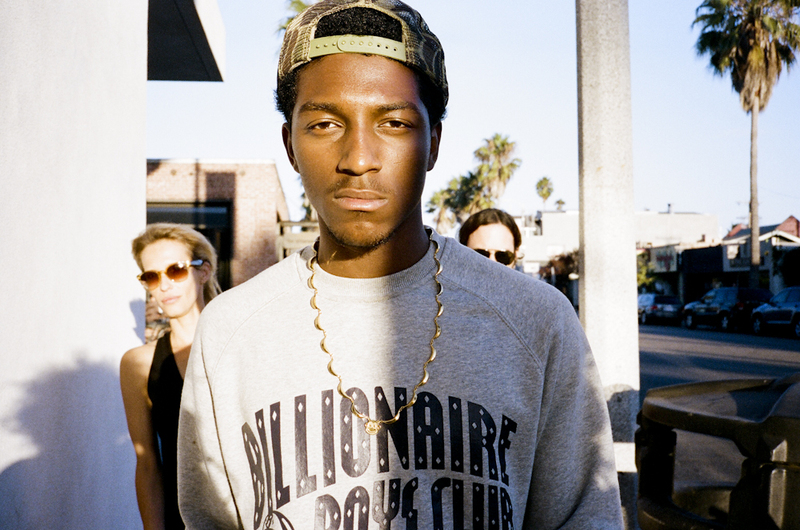 Tayyib Ali just dropped this song 20 minutes ago. It might be the dead of winter here but listening to this reminds us of a sunny summer day. The track was produced by The Beat Brigade, and they did a phenomenal job. The song is also slightly different for Tayyib, he opts for a more laid back, deep delivery on this one. Needless to say, these singles from Ali have us feening for Keyston3. Check out “Know My Name” below.